Researchers at the Kearney Agricultural Research and Extension Center in Parlier are testing whether or not tea can be grown in California. 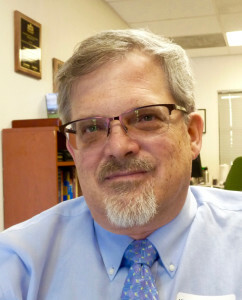 California Ag Today recently spoke with Jeff Dahlberg, director of the center. He told us about the Global Tea Initiative at UC Davis. The Global Tea Initiative looks to explore the history and cultural importance of tea. “There's lots of excitement about it, and people are really starting to take to the initiative,” said Dahlberg. “People are starting to look at the Global Tea Initiative as a leader for research in the U.S.
Dahlberg believes that the support exists because of the wide variety of diverse crops in California. We grow 400 different crops in the state because California is one of the few places in the world that has that kind of diversity. “I think it's going to offer some unique opportunities to some farmers who really would like to diversify and perhaps get into something that may be really unique,” Dahlberg said. For more information on the Global Tea Initiative, visit GlobalTea.UCDavis.Edu.